I’ve been doing this allergy thing for over a decade now, but every once a while, I’m surprised by how difficult the simple things can be. I wanted to make Chex Mix for the kids, and figured I’d just remove the nuts and call it good: until I ran into the Worcerstershire Sauce roadblock. Apparently, the stuff has fish in it…anchovies to be exact. I looked at a half dozen varieties and they all have fish. Chex Mix just doesn’t taste the same without it…I tried. Thankfully, there are a lot of crazy people in the world these days who choose to cook intensely, and homemade Worcestershire Sauce recipes are pretty easy to come by. 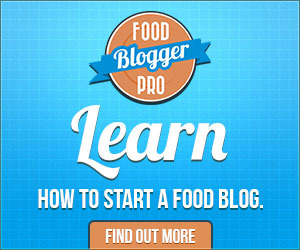 This one is a safe adaptation of the America’s Test Kitchen’s version. The only really odd ingredient is the tamarind paste. You can buy tamarind paste, but I made mine a while back out of a block of “wet tamarind”, which was the only thing I could find around here. I suppose you could skip it, but it’s what gives it the tart flavor, and fun stuff to keep on hand for homemade Pad Thai. In a small saucepan over medium heat, add the spices and stir until they smell toasty, about 1 minute. Add the 1 T. olive oil and the shallots, and saute for a few minutes. Add all the other stuff, and bring to a boil, scraping up the browned bits off the bottom of the pan. Remove from the heat and allow the mixture to steep and cool. Strain sauce through a fine meshed strainer and store in the refrigerator. I’m not certain, but I suspect…like the bottled stuff, it will last nearly forever. This looks awesome and very impressive! I wanted to share with you (just in case you haven’t seen it) a vegan brand: http://www.edwardandsons.com/sauces_shop_wizards.itml. Thank you for all your wonderful posts and recipes! Oh wow! That’s awesome! Thanks for posting the link. You’re very welcome! My kids (7 and 4) call it “Wizard Sauce!” My son has multiple, life-threatening food allergies, so your blog has really come in handy for us. I appreciate all you share with all of us, and how brave you are to put yourself out there. Helena, that sauce looks great! I love that website, who knew worcestershire sauce could look so fun! Thanks, Meg. 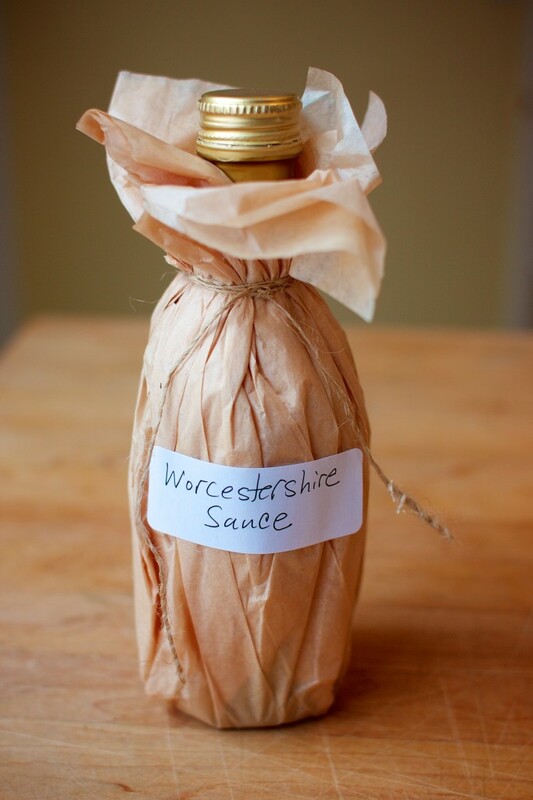 I have been looking for a worcestershire sauce on and off so this is bookmarked and pinned. Adrienne, I have a ton of homemade tamarind paste in the freezer. Let me know & you can stop by & get some! Try using Chinese black rice vinegar, available in any good Asian food store. As soon as you open the bottle and smell it, you’ll realize exactly why your homemade isn’t quite perfect.